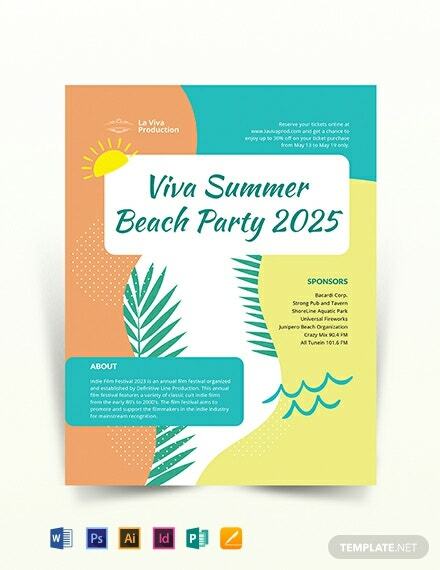 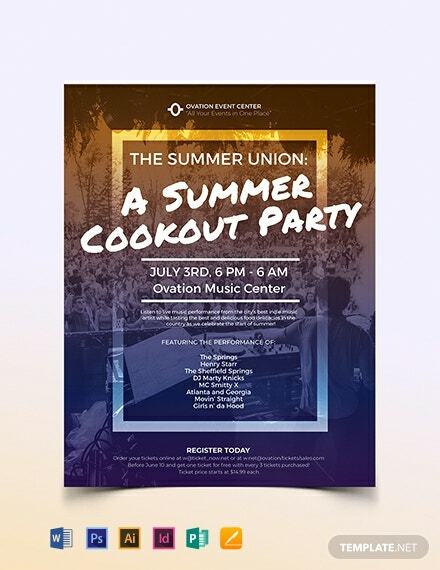 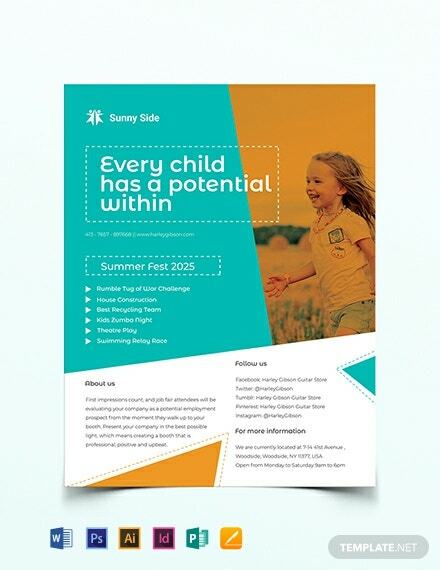 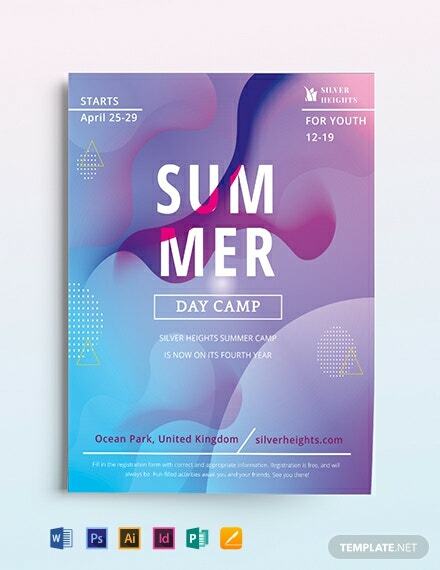 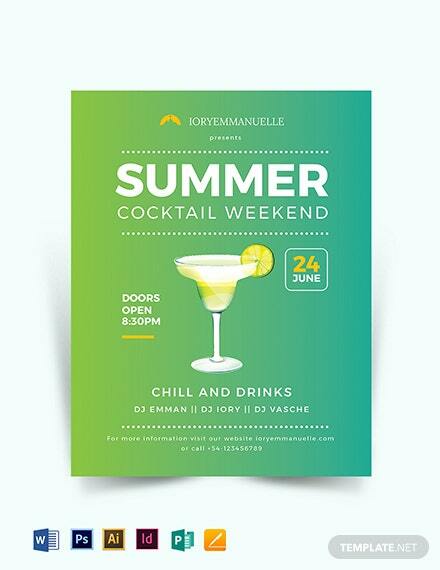 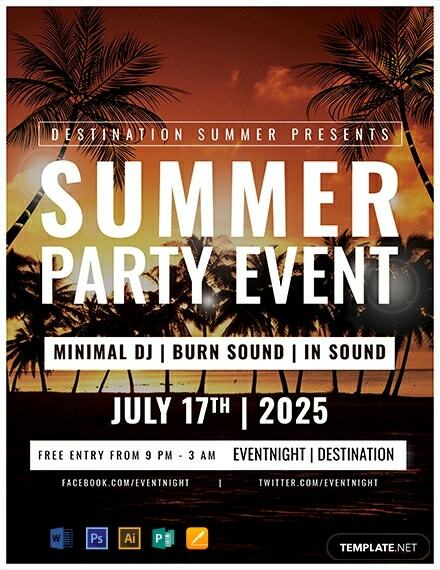 A professionally designed flyer template for summer party events. 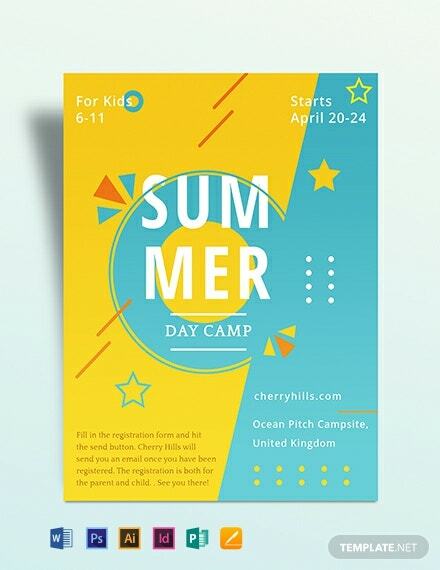 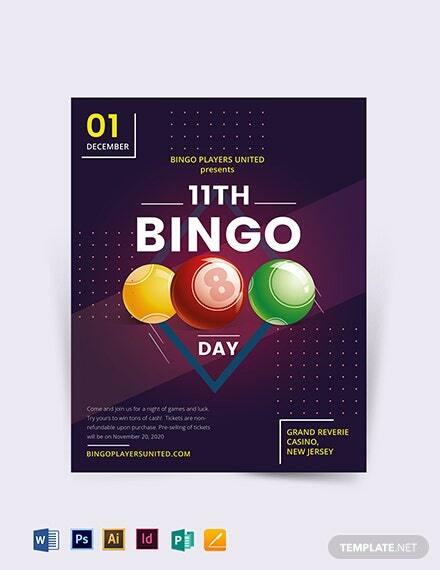 High-quality and printable layouts and graphic files are used. 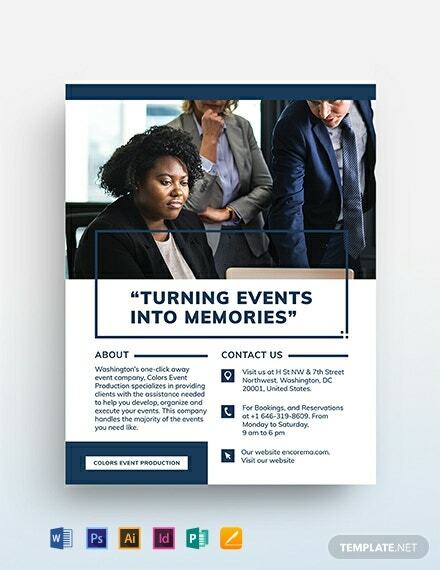 This well-formatted template is free to download and completely customizable to suit different needs.